The launch of the Belfast City Blues Festival 2018 at the Dirty Onion on Tuesday May 22. 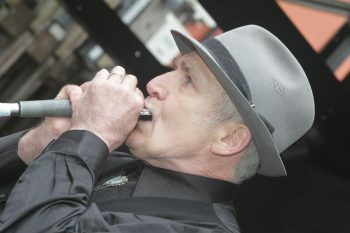 Pictured is local blues legend The Rev Doc Photo by Tony Murray for Excalibur Press/Belfast City Blues Festival For more info contact Tina Calder tina@excaliburpress.co.uk | 07982628911 The Belfast City Blues Festival is back with a whopping 60 gigs across 22 venues from June 29 to July 1. Now in its 10th year, it’s one of the biggest blues festivals in Ireland and Northern Ireland and is the widest reaching music festival in Belfast. With it’s loyal following The Belfast City Blues Festival, sponsored by American Holidays and Brand USA draws crowds from far and wide. For more information, festival listings and tickets log onto www.belfastcityblues.com or connect with the Belfast City Blues Festival official Facebook page. The launch of the Belfast City Blues Festival 2018 at the Dirty Onion on Tuesday May 22. Pictured is Lee Hedley Photo by Tony Murray for Excalibur Press/Belfast City Blues Festival For more info contact Tina Calder tina@excaliburpress.co.uk | 07982628911 The Belfast City Blues Festival is back with a whopping 60 gigs across 22 venues from June 29 to July 1. Now in its 10th year, it’s one of the biggest blues festivals in Ireland and Northern Ireland and is the widest reaching music festival in Belfast. With it’s loyal following The Belfast City Blues Festival, sponsored by American Holidays and Brand USA draws crowds from far and wide. 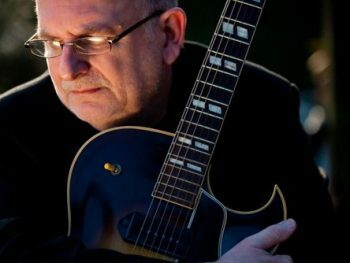 For more information, festival listings and tickets log onto www.belfastcityblues.com or connect with the Belfast City Blues Festival official Facebook page. The launch of the Belfast City Blues Festival 2018 at the Dirty Onion on Tuesday May 22. 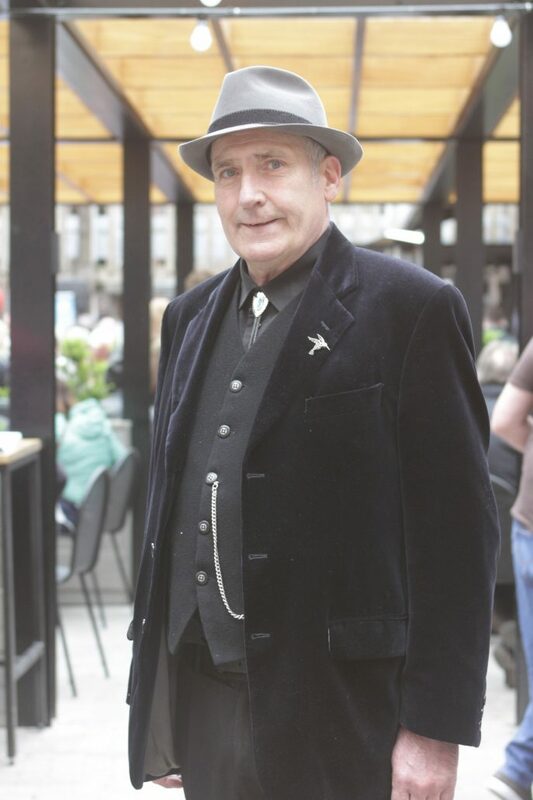 Pictured is The Rev Doc Photo by Tony Murray for Excalibur Press/Belfast City Blues Festival For more info contact Tina Calder tina@excaliburpress.co.uk | 07982628911 The Belfast City Blues Festival is back with a whopping 60 gigs across 22 venues from June 29 to July 1. Now in its 10th year, it’s one of the biggest blues festivals in Ireland and Northern Ireland and is the widest reaching music festival in Belfast. With it’s loyal following The Belfast City Blues Festival, sponsored by American Holidays and Brand USA draws crowds from far and wide. For more information, festival listings and tickets log onto www.belfastcityblues.com or connect with the Belfast City Blues Festival official Facebook page. 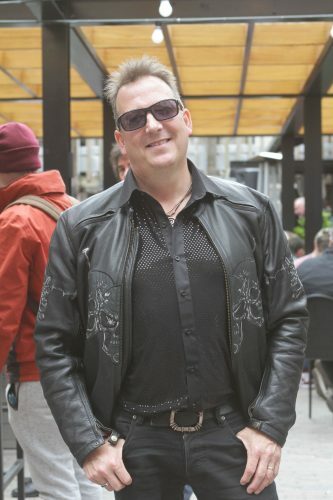 The cruises are now a regular feature of the Belfast City Blues Festival, which is celebrating its tenth year with over 60 gigs across 22 venues from June 29 – July 1.